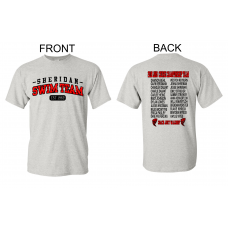 Celebrate the fun and competition of the 2018 Long Course Regionals with this great T-shirt! Ash gre.. 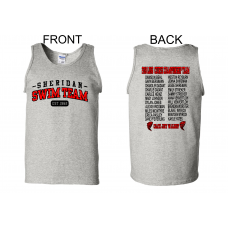 Fantastic new team shirts for the Sheridan Storm! Available in four colors, and in youth, ladies, an..